After sponsoring the mister Blake 5 Star Litter last year, our dear friend and generous donor mister Blake has done it again! 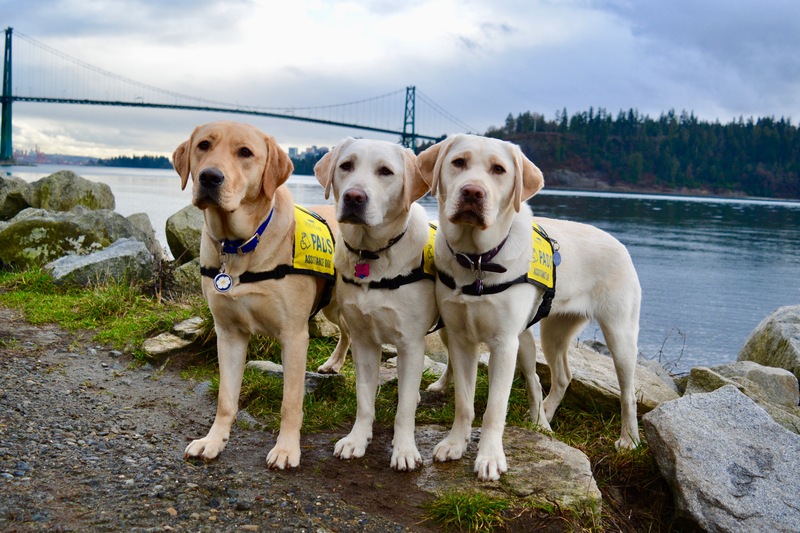 When we shared the news that 8 beautiful labrador puppies were arriving at PADS (from our friends at Guide Dogs for the Blind) and needed sponsors, Blake offered to sponsor and name each of the pups, presenting PADS with a $20K cheque at the 2019 For the Love of Dog Gala. The five sweet girls were named in honour of Blake’s precious Shelties: Serene, Finesse, Rosie, ‘Phie (in honour of Sophie) and Mit-Blue. The boys were named in honour of gentlemen that have had a tremendous impact in Blake’s life: Dennis, Graham and Robbie. While unrelated to each other, these sweet puppies, who arrived together, have been dubbed the mister Blake 8-Star Promise Pups. One of the sweetest parts of this already sweet story, is how little Robbie got his name. Blake first met a young man, Matthew, when he heard of this 11 year old’s philanthropy efforts on behalf of the Aldergrove farm rescue Happy Herd. This amazing young man inspired Blake with his generous heart, and hard work. 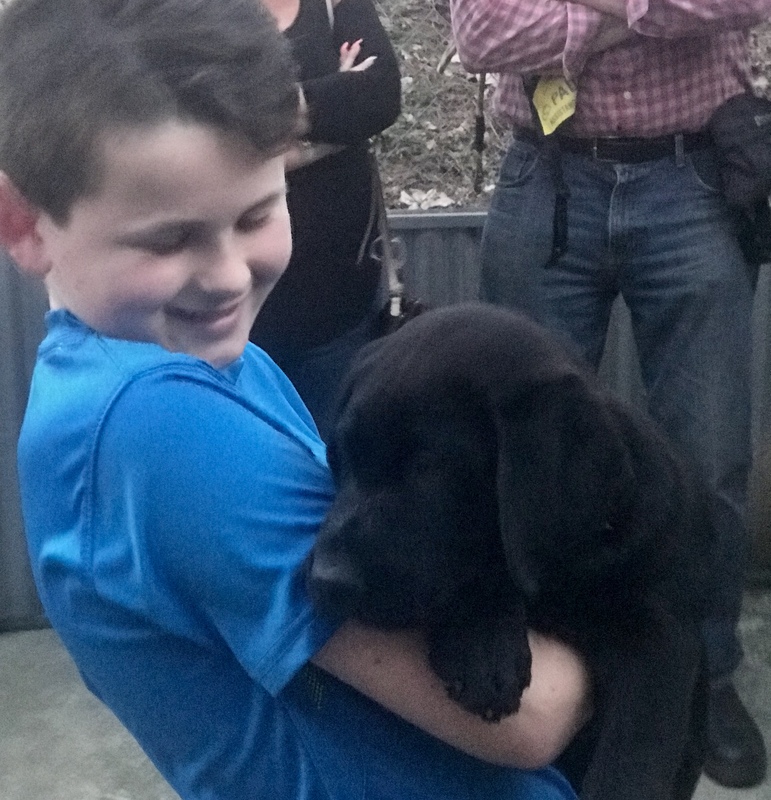 To honour Matthew, Blake offered him the opportunity to name this young black labrador full of hope and potential, he and his family decided on Robbie (Matthew’s middle name is Robert). A few weeks later, the two met at puppy class and were more than a little smitten with each other.